The OSU Libraries Resident Scholar Program offers stipends of up to $2,500 per month to support research using the collections of the Special Collections & Archives Research Center. For more on the program, check out its homepage. And to read of the work done by past Resident Scholars, see this link. Rafting on the McKenzie River, Labor Day weekend, 2012. -Linus Pauling. “The Nature of Life, Including My Life. 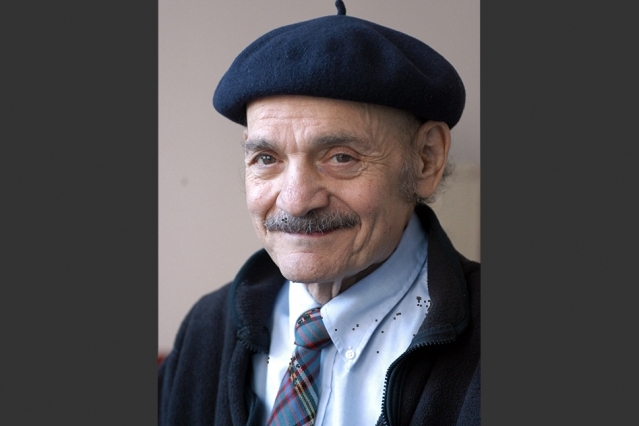 Chapter 1 – How I developed an Interest in the Question of the Nature of Life.” May 5, 1992. On May 28, 1948, Linus Pauling gave the 21st Sir Jesse Boot Foundation Lecture at the University of Nottingham. His talk, “Molecular Architecture and the Processes of Life,” presented many interesting examples of the important roles that certain molecules play in the human body. 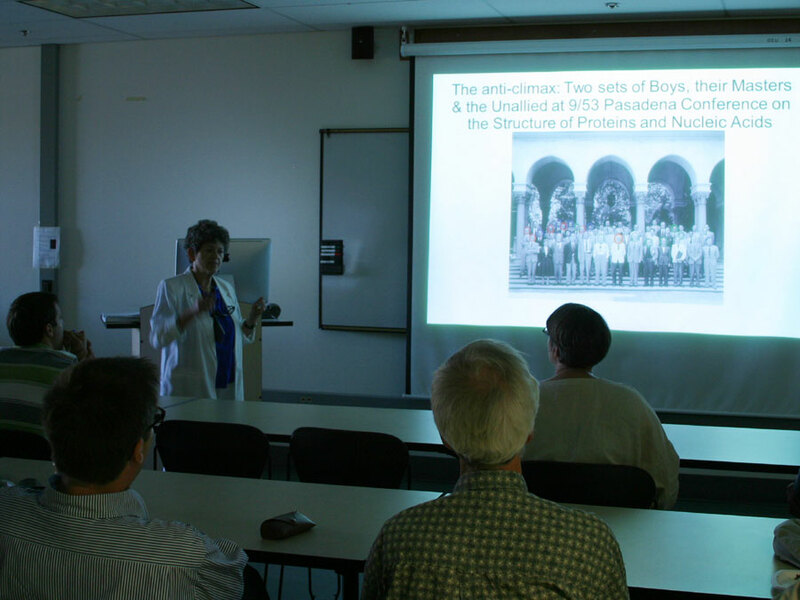 In so doing, Pauling discussed topics such as respiration, genetics and the immune system, and in typical Pauling fashion, displayed a knack for providing simple yet fascinating explanations of complicated subject matter. Although the entirety of his speech is interesting, Pauling’s comments concerning the gene were clearly well ahead of his time, and that is the focus of today’s post. By 1948 it had already been suggested, through experimentation by Oswald Avery, that DNA was the genetic material. 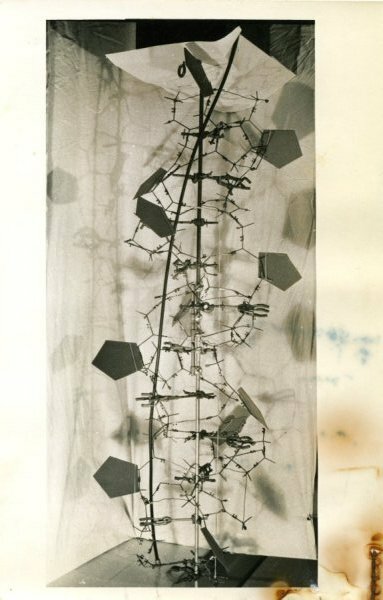 However most major scientists, including Pauling, still thought it more likely that proteins, being more complex and versatile substances than DNA, would carry the building blocks of heredity. 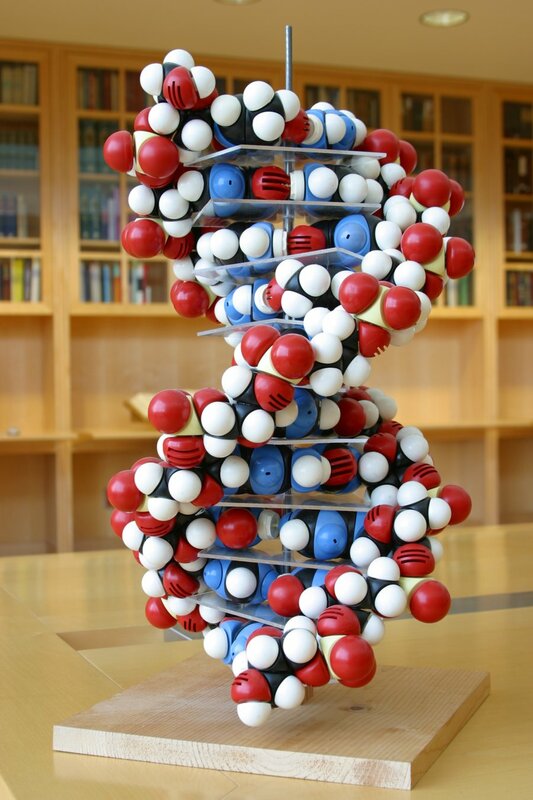 As a result, DNA didn’t gain much importance until James Watson and Francis Crick discovered its structure in 1953. But scientists concerned themselves with trying to understand the gene long before they were aware of its place in the DNA molecule. 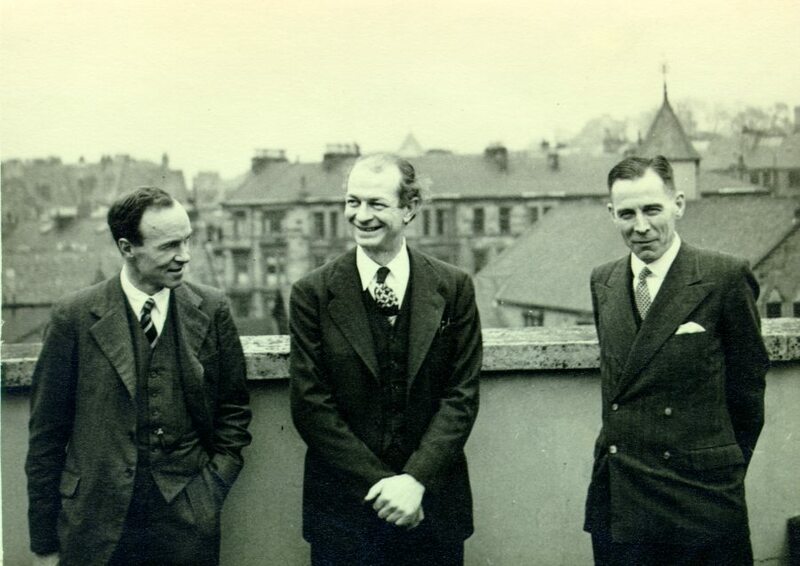 Pauling and two colleagues in Glasgow, Scotland, April 1948. 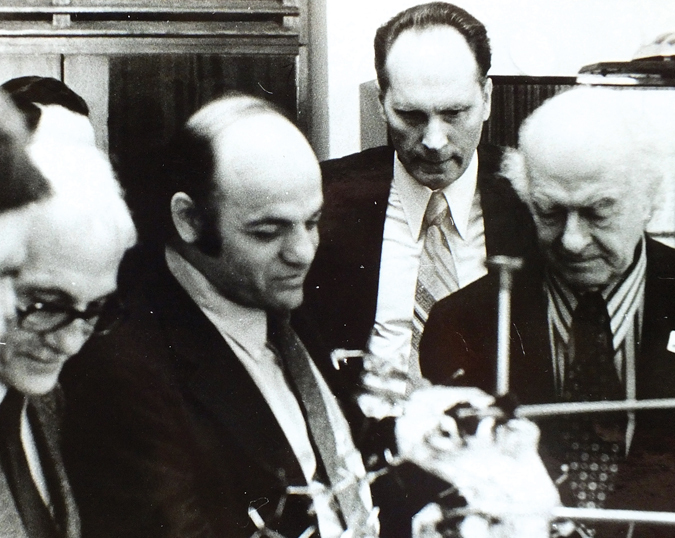 Included among these interested researchers was Pauling, who in his Boot Lecture predicted both the basic manner in which genes act as templates for proteins as well as the means by which gene replication might occur. I believe that the same process of molding of plastic materials into a configuration complementary to that of another molecule, which serves as a template, is responsible for biological specificity. I believe that genes serve as the templates on which are molded the enzymes that are responsible for the chemical characters of the organisms, and that they also serve as templates for the production of replicas of themselves. 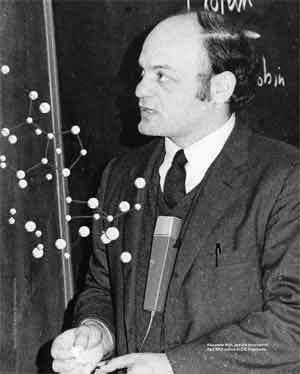 As it turned out, Pauling’s simple statement had outlined the basics of the now familiar mechanism for the transcription of a protein from an RNA molecule. At the time of his talk, he may not have known the specific elements of the procedure, but the bulk of his prediction was more or less spot-on. So an impressive start, but Pauling wasn’t done there. Continuing, he commented on how he imagined the gene might replicate itself. The detailed mechanism by means of which a gene or a virus molecule produces replicas of itself is not yet known. In general the use of a gene or virus as a template would lead to the formation of a molecule not with identical structure but with complementary structure. It might happen, of course, that a molecule could be at the same time identical with and complementary to the template on which it is molded. However, this case seems to me to be too unlikely to be valid in general, except in the following way. If the structure that serves as a template (the gene or virus molecule) consists of, say, two parts, which are themselves complementary in structure, then each of these parts can serve as the mold for the production of a replica of the other part, and a complex of two complementary parts thus can serve as the mold for the production of duplicates of itself. Again, Pauling hit the nail right on the head. We are now aware that DNA replication occurs precisely in this manner, and the fact that he was able to logically deduce the essentials of the mechanism without knowing the site or the structure of the gene is rather remarkable. 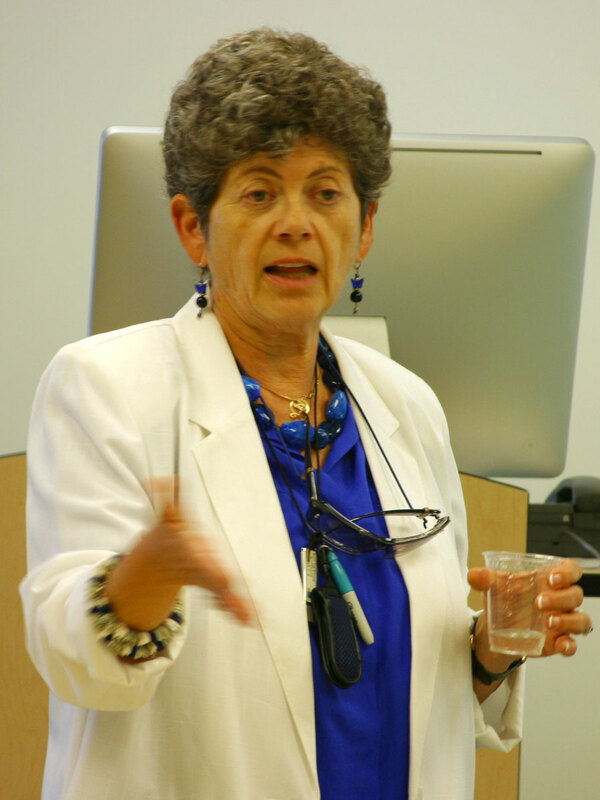 To read Pauling’s entire speech, click this link. 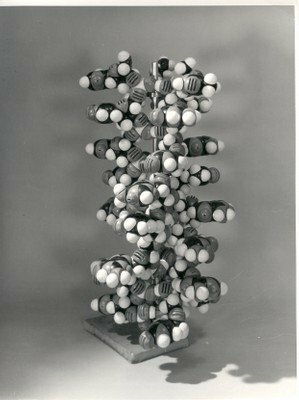 For more information on Linus Pauling ranging from his attempts at elucidating the structure of DNA to his prolific peace work, please visit the Linus Pauling Online portal.